/ What Is a Functioning Alcoholic? Over 15 million American adults are alcoholics, accounting for 6.2% of the population. But many of these alcoholics manage to blend into their surroundings as if nothing were wrong. We call them functioning alcoholics. Learning to recognize what is a functioning alcoholic and what sort of drinking has already crossed the line is an important skill if you want to act in time. What is a functioning alcoholic and how do you recognize the signs? The APA Dictionary of Psychology defines alcohol abuse as “a pattern of alcohol consumption that persists despite recurrent significant adverse consequences.” But that doesn’t mean the “recurrent adverse consequences” have to be visible. Many people abuse alcohol while living normal-seeming lives. They have successful careers, successful social lives, and are even happy and fit. These people are functional alcoholics. 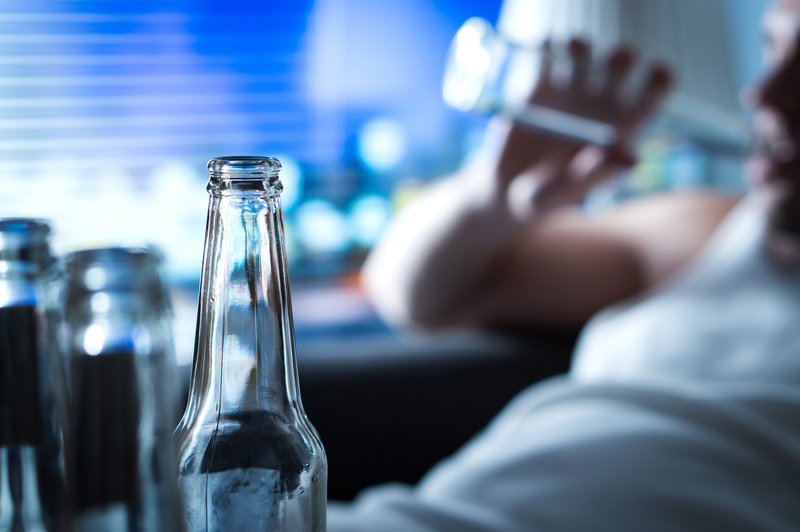 Functional alcoholism is more common than you might think. 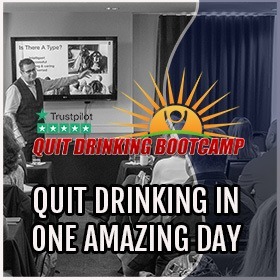 Do you know someone who seems happy and healthy, but loves to drink? They might be a functional alcoholic. 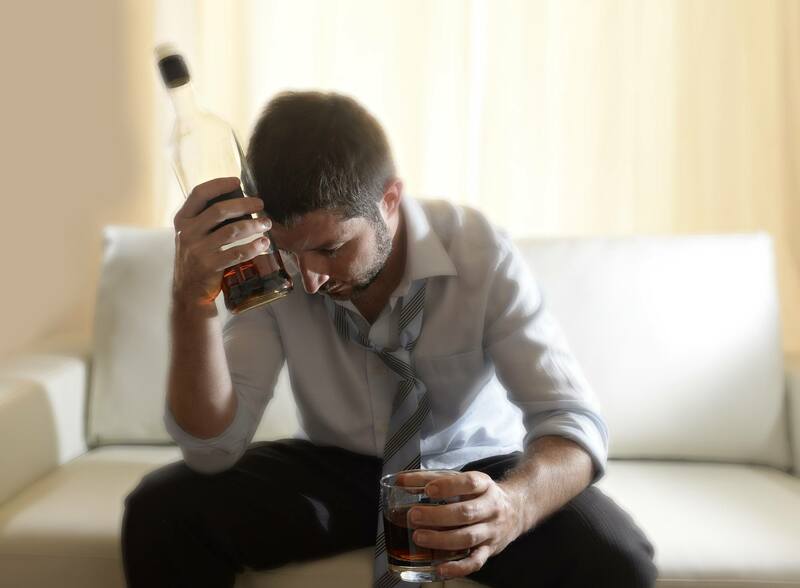 We often imagine alcoholics as sad, lonely people who drink all day long while their lives fall apart around them. And sure, some alcoholics fit this mold, but not all. If we want to provide everyone with the help they need and deserve, we have to learn to recognize all forms of alcoholism, not only the most melancholy. 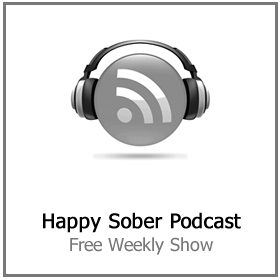 How Do You Recognize a Functional Alcoholic? If you know someone who can’t relax and have a good time without drinking, they may be a functional alcoholic. They’ll often say they need a drink to “wind down” after a stressful day. They’ll also turn to booze to deal with their emotions. If they’re sad, they drink. If they’re happy, they drink. And if they’re mad, they drink. If someone you know can’t deal with their day-to-day emotions without a drink, they may need help. Do you know someone who has a glass of wine with every dinner? That might not seem like much, but it may be a sign of alcoholism, especially if it’s often more like two or three glasses. Again, they might say they need those drinks to “wind down.” But that’s a tell-tale sign of alcoholism. 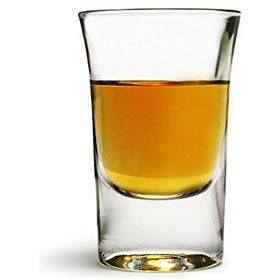 One of the side-effects of drinking every day is that you develop a tolerance for booze. To counteract this, the functional alcoholic will simply drink more. So, if you know someone who’s alcohol intake is steadily increasing, they’re probably an alcoholic. Increased tolerance can be a serious problem. Imagine they add one drink to their daily routine every year. In just five years, they’ll be binge drinking every night. Searching for the definition of what is a functioning alcoholic is one thing (and not enough) but really the sooner you act the better. This is one of the clearest signs of alcoholism. If someone you know drinks alone on a regular basis or hides their drinking from others, they’re probably dealing with alcoholism. Shame is a big part of dealing with alcoholism. And shame often drives people to hide their behavior. Always treat the people you’re trying to help with care and respect. Shame will also drive alcoholics to make excuses or make light of their drinking. They’ll say they were only drinking because the game was on or because their friend was visiting or because it was Saturday. There’s always an excuse, but that doesn’t make frequent drinking okay. Alcoholics will also joke about their drinking. Often pointing out their alcoholism in laughing tones. By making light of it, they can deny that it’s a problem. Do you know someone who goes out to have a drink or two and comes home wasted? That’s a hallmark of alcoholism. Functional alcoholics often can’t control themselves once they start drinking, and a single drink leads to a blackout before they realize it. In fact, for this reason, some functional alcoholics don’t drink every day. But when they do, it’s messy. Not all alcoholics behave the same way. So, learn the signs and don’t assume someone’s fine just because they don’t drink every day. What is a functioning alcoholic and why are some problem drinkers able to live “functionally” while others aren’t? Functional alcoholics usually have a high level of education that allows them to maintain a successful career. They’ve learned to compartmentalize their drinking so that it doesn’t affect their professional life. 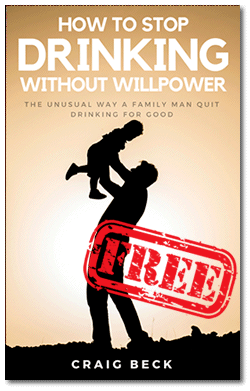 Many functional alcoholics had successful friendships and familial bonds before they started abusing alcohol. They’ve learned how to control themselves while they’re drunk, and have kept those relationships intact. But don’t be fooled. 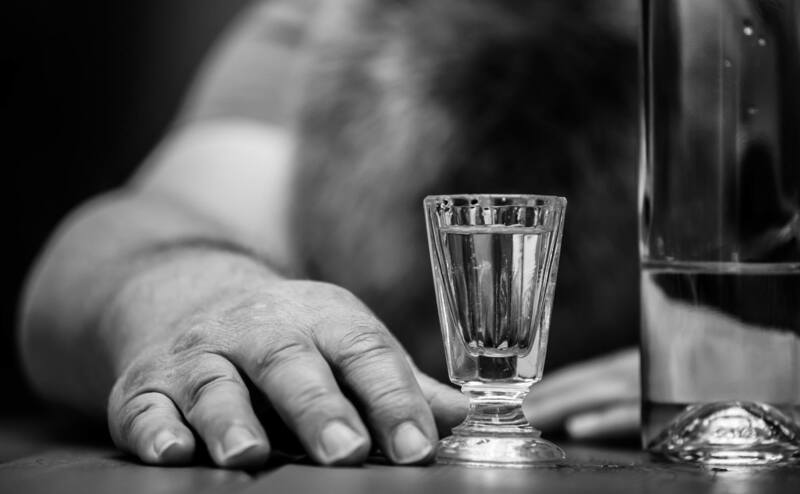 Alcohol can still have a devastating effect on the life of a functional alcoholic. It can still ruin their personal relationships and even their career. Oftentimes, the difference is that a functional alcoholic knows how to hide these negative consequences. But no matter how well-managed someone’s alcoholism might seem, it will still lead to severe health problems if left unchecked. If you or someone you know is asking what is a functioning alcoholic, help is available. 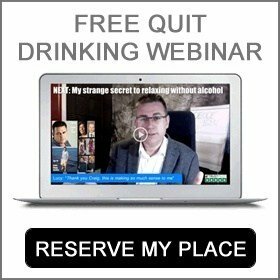 Many functioning alcoholics go through life without ever getting the help they need because they believe their functionality justifies their drinking. But we’re here to tell you that living a life of alcohol abuse is never justified. 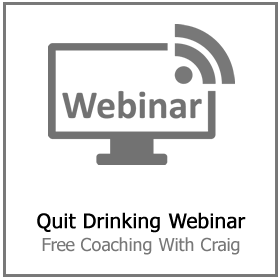 If you’re ready to take the necessary steps to deal with your drinking, click here to book your place on our next free how to stop drinking webinar. If you found this article helpful, please like and share! Head to our blog where you’ll find plenty of other great information to help you on your road to sobriety. 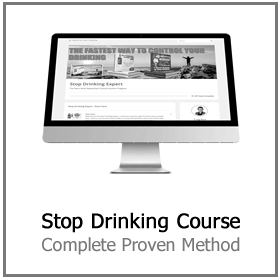 The Stop Drinking Expert helps functioning alcoholics and problem drinkers to get back in control. 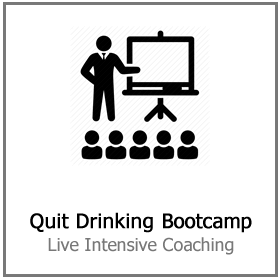 You can do this completely online, one to one or at a live Quit Drinking Bootcamp.